Before getting into the details, I’ll explain when the headsets became important to us. Early on, it was fairly easy to tie up at our home slip in Chicago with dock lines preset and a well-understood plan, and unfamiliar docks were definitely the exception. But when we began cruising, nearly every docking was at a new slip and frequently prone to last minute changes. Chaos sometimes ensued. Dockhand to Laura: Do you want this line cleated off? Laura (looking at the camera): Do you want the line cleated? Laura: Ben, do you want this line cleated off? Laura (in a more insistent tone): BEN, do you want this line cleated off? After a few of those exchanges, the need for better communications was clear. With a little research, I determined that there are two companies with strong products to suit our needs. 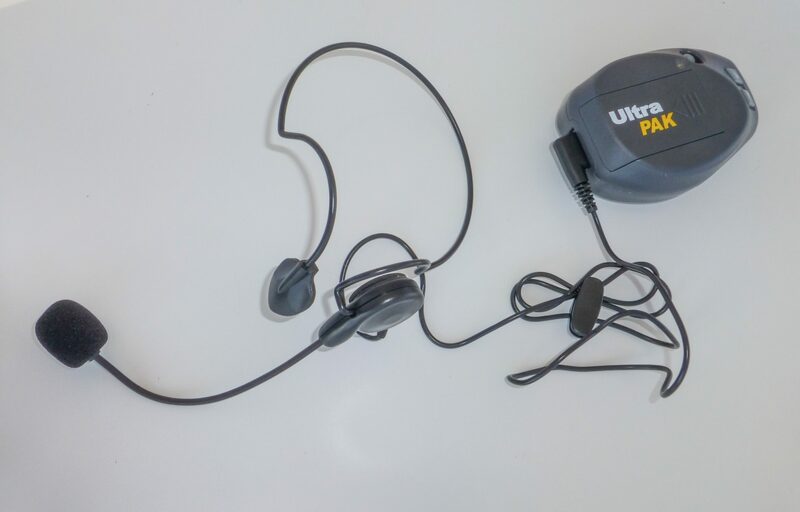 The Eartec UltraLITE headsets use DECT 6.0 — the standard developed for cordless phones that finally made them work reliably, if you remember those — in the 1900mhz frequency range. 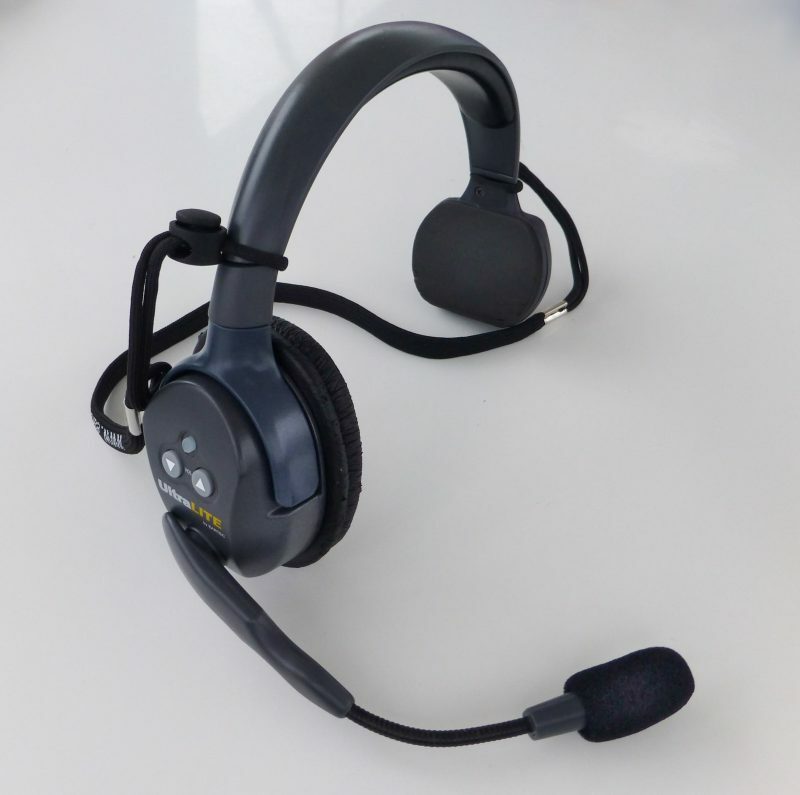 The UltraLITE headset is available in single and dual earcup designs depending on the user’s preference and up to five headsets can be connected to each other for full-duplex communications between all headsets. Full-duplex is the ability to both talk and hear the other person at the same time, unlike some alternatives like VHF handhelds. 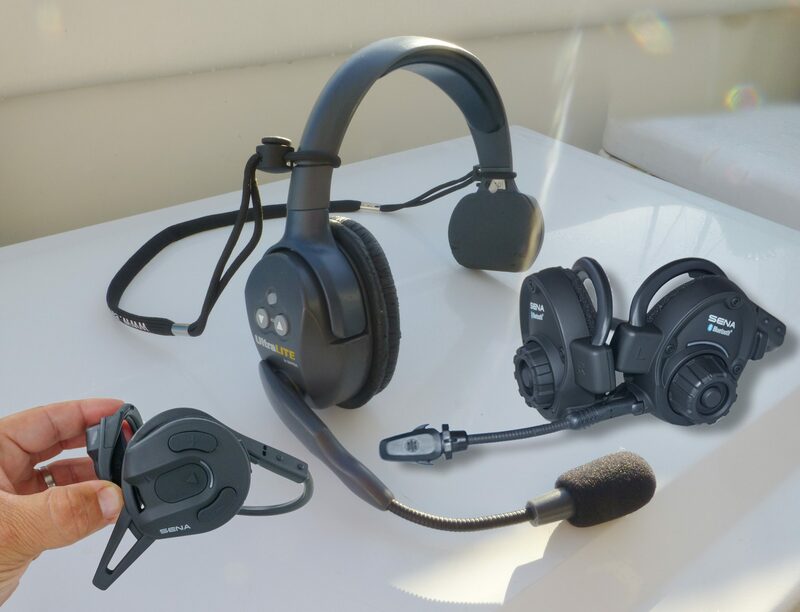 Each UltraLITE system consists of one master headset and up to four remote headsets, and the master must be powered up for any headsets to be able to converse. Eartec offers their headsets in bundles with varrying configurations of single and dual ear-cup ranging from $385 for a two person, single ear-cup system to $1,020 for a five person, dual ear-cup system. All configurations include batteries, charger and a carrying bag. If more than five headsets are needed an Eartec Hub can be used which allows up to 9 headsets to converse. Ultralite self-contained headsets can also be paired with the ULP1000 beltpack which supports a number of corded headsets. UltraLITE and beltpack headsets have an advertised range of 400 meters in open areas. The headsets and beltpacks all use a common lithium-ion rechargeable battery back. Eartec includes either a 2 or 8 battery charger based on the number of headsets in the bundle ordered. 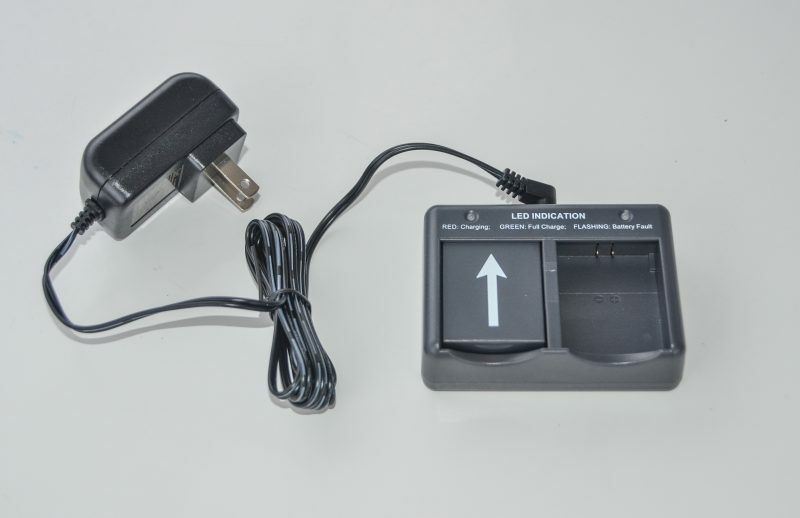 Additional chargers are available to charge either two ($50) or eight ($80) batteries at a time. Eartec says each battery lasts 6 hours on a charge. 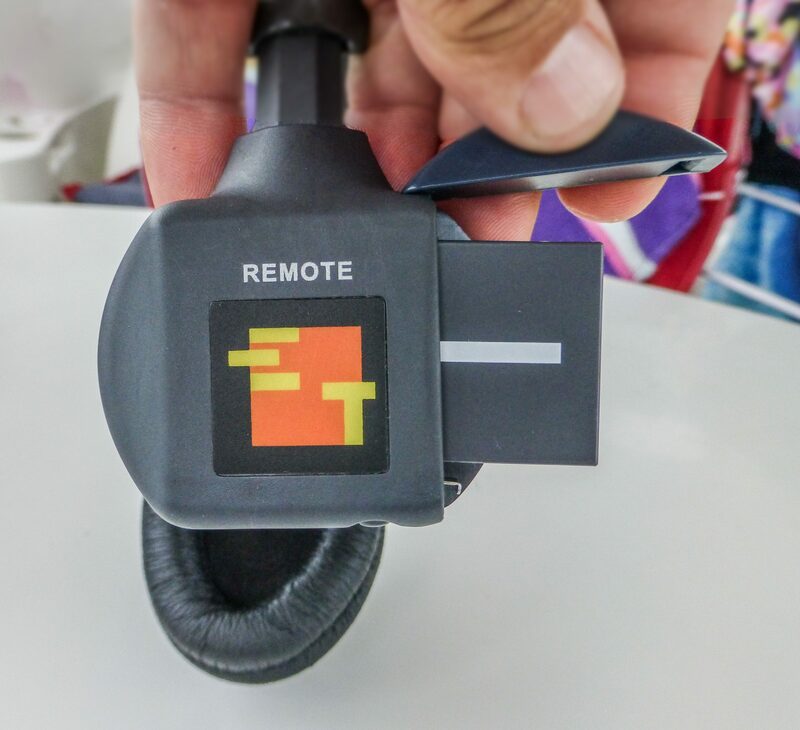 Sena’s line of headsets use Bluetooth to connect to each other and also to mobile devices. 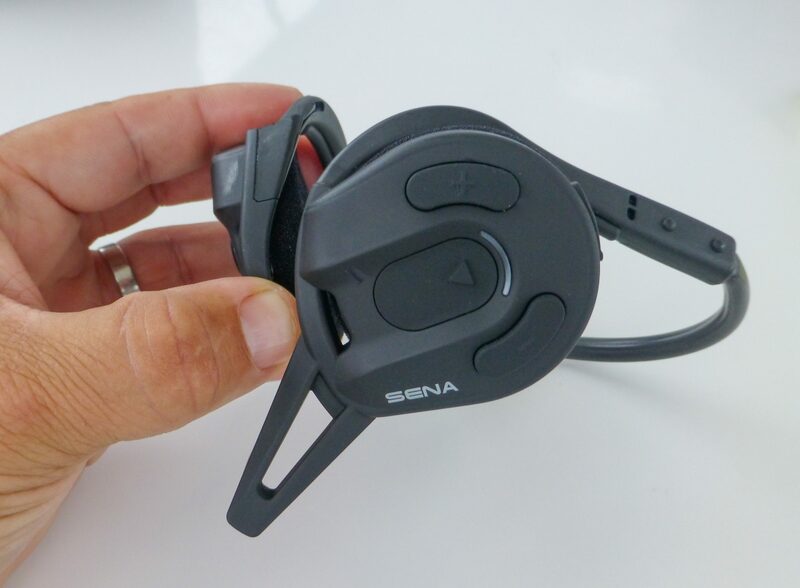 So, in addition to being used as an intercom, the Sena headsets can be used as a Bluetooth headset for phone conversations and as stereo wireless headphones to listen to music. 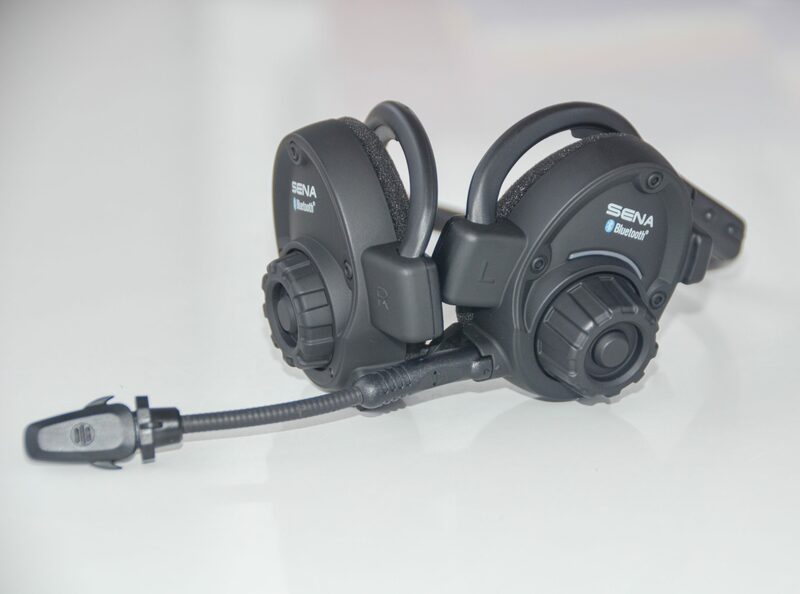 Sena’s headsets can support up to four parties in an intercom session. Sena has four different models two lightweight models and two more rugged and water resistant models. The $150 Expand with a short fixed microphone is the lowest priced model, the $180 SPH10-10 adds a flexible boom microphone, a jog wheel to control it and a wired auxiliary input. The more rugged Tufftalk series has sound deadening capabilities for high noise environments and also have FM radios built in. The $250 Tufftalk Lite is the entry model, while the $400 Tufftalk is the most rugged and heavily built of the lineup. Sena says their headsets have a range of up to 800 meters in open areas. Whichever headset brand you choose you won’t go wrong, but the two companies’ products have quite a few differences and you may find one brand fits your needs better than the other. Overall, I’ve found the audio quality to be higher on Eartec’s headsets. The Sena’s audio quality is perfectly acceptable (I would equate it as similar to telephone call quality), but the Eartec’s quality is really good. But then again, Sena’s ability to make or take phone calls –like maybe with the marina office– or listen to some soothing music in the background may be more valuable to you. All of Eartec’s self-contained units (those without a separate belt pack and headset) are over the head style and come in a single headband size. I have an abnormally large head and hence have had no troubles with UltraLITE staying on my head, but my more normal wife has found that if she leans forward too far the headset slips off. The Sena’s Expand and SPH10-10 are both behind the neck style which seems to better fit smaller heads. The Eartec units are a little simpler to get connected for conversations between more than two headsets. UltraLITE headsets ship be paired to a master unit and can all be used together as soon as they’re powered up. The Sena headsets will automatically establish a two-party conference On power up, but each additional headset has to call one of the active pair to join the conversation. This isn’t hard to do — it’s initiated with a simple button press — but it’s another step that must be completed before everyone is talking together. The Sena units are only available in dual-ear designs with both ears covered. In docking situations, I would prefer to have one ear uncovered to be able to hear what’s happening around the boat as well as what my crew is saying. Eartec has models with both single and dual ear cups. I found the battery life on both brands’ products to be plenty long. Typically a charge will last many docking operations as long as everyone remembers to turn off their headsets afterward. Sena uses built-in lithium-ion batteries that charge with a standard micro-USB cord while Eartec uses removable lithium-ion battery packs and separate chargers. Each approach has its advantages. USB charging means you can use cables which are likely around, but if the battery is dead the headset is out of business while it charges. Eartec’s removable batteries require a proprietary charger but you can just swap in a fresh battery to replace a dead one. Although the Sena headsets have a longer stated range, in my testing I found the Eartecs to work over greater distances. The Eartecs both went further before audio began to break up and worked a greater distance before the audio became so garbled it couldn’t be understood. Both headsets provide real-world range of several hundred feet with good quality and working through multiple decks into the engine room has never been a problem, so I don’t think range will be a major factor for either company’s headsets. This summer while navigating a challenging area Laura used our dinghy to lead Have Another Day through the shallows. 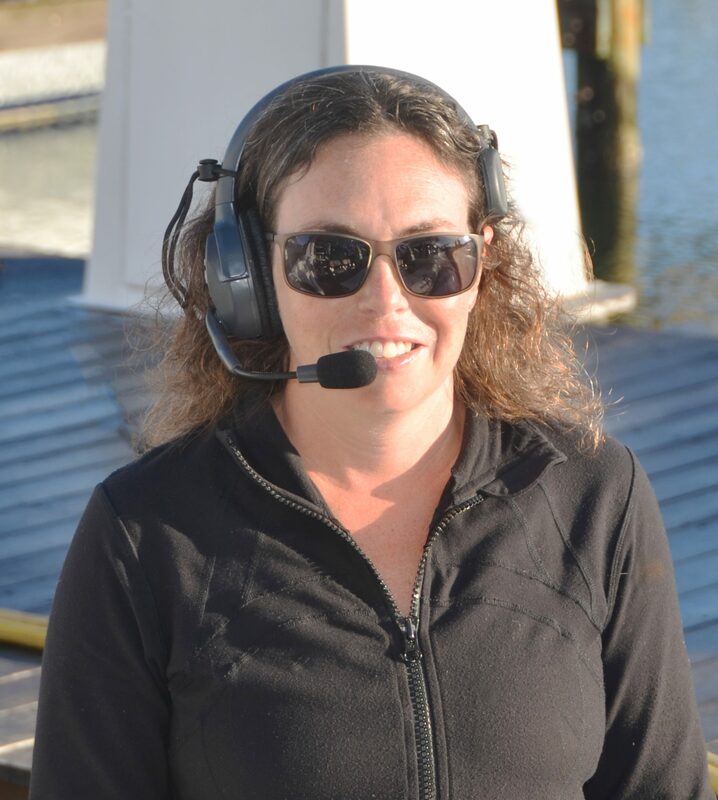 We’ve done this before with two-way radios but with headsets we were able to comfortably converse without breaking concentration or taking hands off the vessel controls for the radio. We also frequently use the headsets in a lock and while performing maintenance tasks in the engine room that requires someone at the helm. Bought a pair of SENA SPH10, just for the reason mentioned in the headline! 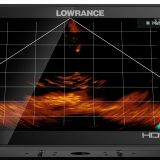 Have trouble with buzzing and humming interference, like you could hear from cell phone close to loudspeakers in early days. Have not been able to get rid of it or find a solution. Sena support suggested reset and software update, but did not improve unfortunately. A bit of a disappointment, SENA was supposed to be well proven product. Anyone with similar experience with these? I had both of these as well over the last few years, and even though both companies have come out with updated versions of things, hands down the Eartec is better. Sena’s product requires a PhD to figure out how to pair with things, and often times it would never connect even given the magic sequences. Eartec just works – if it doesn’t, then remove all the batteries, power on the master, and then the slaves, done. I also love how the Eartec is one ear, so I can still hear the engines with the other, and it is super easy to mute by just flipping up the boom. Both have had coverage issues, and I think the Sena are better here, but I am willing to have a bit scratchy audio for something that just works really easily and simply. It also makes it easy for my crew to set them up too! I agree completely with your story. It is all too true. Ten to fifteen years ago I bought a blue tooth pair, but they wouldn’t stay on. Wish there was a greater product range. Please keep the reviews going. We’ve never used the Eartec units but have had great experiences with the Senas. We bought them in 2015 and have used them for thousands of miles up and down the Ditch, in every docking and almost everything else (up the mast, etc) since we bought them. The pairing, at least in our 2015 models, is NOT automatic and can, occasionally, take two tries but other than that we’ve had no issues at all. Sound quality has always been Cell phone like, as you said, so perfectly usable. 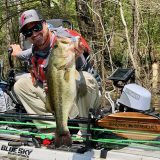 We certainly don’t mind the “both ears” bit since the Senas are not full-blown, Eartec type ear cups so I’ve always been able to hear both the dockhands and my wife just fine at all times, and, with my “old guy” hearing, hearing Victoria is always more important than the dockhand…. When we spent nine years living aboard BC (Before Children, mid-70s to mid-80s) cruising the East Coast, the islands and the Med, yelling and screaming in some nasty situations, especially doing the Med mooring dance, when we saw in 2015, when we bought our “retirement” sailboat, we gleefully ordered them INSTANTLY! They truly ARE marriage savers! 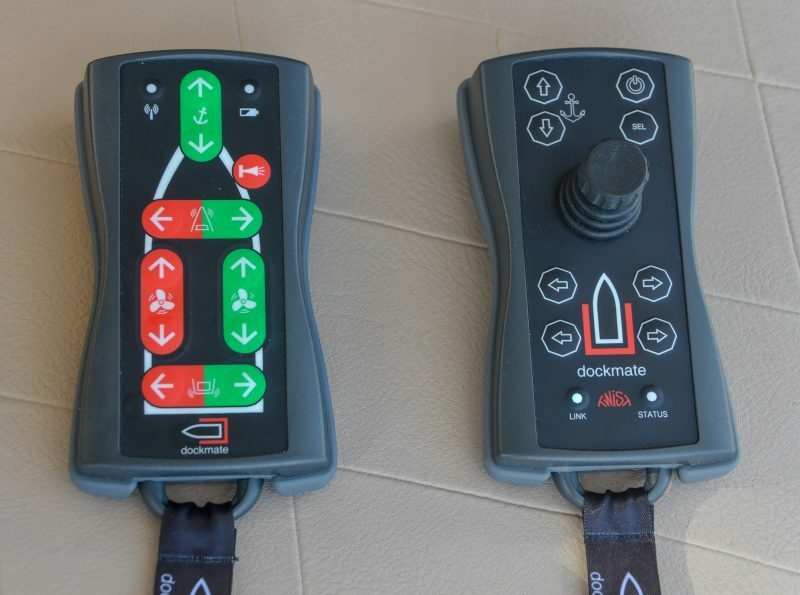 Ben, great article and I agree wireless communication is incredibly useful on many boats. However I will say it surprises me sometimes when there is something as good or better for perhaps 1/3 the price and people ignore it; i.e. : its as though there is a paradigm on this topic and if the discussion doesn’t include “Eartec” or “SENA”, it goes unnoticed. I spotted something another boater mentioned on a forum and tried them out and they work fantastic; VNetphone V6C bluetooth headsets. They are about $110 for a pair from Amazon, leave one ear uncovered, and don’t make you look like your prepping to guide a Boeing 737 to a jetbridge. We’ve used them more than a year, they always work with clarity and good range, and we have to recharge them only perhaps once a month. Check them out! Those certainly look like they could fill the bill and nice to see a lower priced option. I really like not having a wire run from the headset to a belt pack which I don’t see as an option with these but perhaps I’ve missed it. For many products used in marine applications, there are general purpose products available for less. 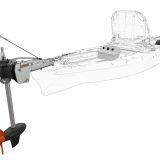 But, a manufacturer or distributor who has packaged the products and promoted them for marine use can be very helpful. Ben, yes you are correct there is a wire from the small earpiece to the transceiver so I know some people avoid that. But I will say the transceiver is small enough it will fit in a small shoulder or chest pocket, an armband, or even in the small zipper pocket on the front of many self-inflating PFDs. So for me, the pros outweigh the wire issue. Thx. What about using the smartphone connected to each other over bluetooth or wifi and using your normal headset (Airpods for example). Anybody don this? Peter, yes in fact we did this for several months using iPhones before we switched to the VNet product. Essentially when prepping to dock you would just call your partner on the phone; you could use wireless bluetooth earpieces, or wired earphones. Generally this worked pretty well. You must be in an area that has cellular coverage for your smartphones. Ultimately we switched to the VNet because we knew we’d be cruising to remote areas where we couldn’t guarantee we’d have cellular reception. Also, this is a minor thing, but i noticed with the iPhones when we were close to each other there was a slight audio delay in communication. In contrast, there is no discernible delay in the VNet headsets. I ment not by using cellular network. But connecting with wifi or bluetooth between the smartphones. In my experience, you’re getting to a point of complexity that endangers your ability to meet the need. There’s not any built-in facility in mainstream phones to allow point-to-point communications via either Bluetooth or WiFi. You may be able to find an app that does this but now you’ve strung together a lot of steps and processes to make this happen. For me, the beauty of the purpose-built headsets is turning them on and having them work reliably every time.  Android phone have built in SIP VoIP clients. Should be easy to call via Wi-Fi. Using WiFi between cellphones requires an app and results in a significant lagging, it takes seconds to get a message through. If you are within voice distance, so the other person could hear you talk as well, it’s confusing to hear everything twice but seconds apart. With bluetooth, that I have used a lot on my MC helmet, the lagging is in the range of milliseconds. The connection is not via the smartphone but direct between the headsets. If you’re talking about a VoIP client, you will need internet; either from the cellular network or WiFi, and i see you do mention WiFi as a carrier. Perhaps you’re one of those lucky people that has good WiFi in your home base marina and you do not travel much to other marinas…? I just mention this because there’s a consensus that most marinas have less than optimal WiFi. Also when you approach a marina, many have their WiFi password protected so you won’t get the password until after you’ve docked (when you needed it most). You are correct that some of those phone apps claim the ability to link with Bluetooth alone; this might be good if it works; i’d recommend to confirm if the range is adequate, and also if there are voice delays. There is no need for the Wi–Fi to have a connection to the Internet. For example, when we sailed from San Diego to Cabo, we had a Wi-Fi AP on board and used it to send GPS & AIS data to laptops and smartphones. Completely correct. Good communication tools like this are essential for safety and peace of mind. We were going to purchase a product like this… but didn’t have to. We purchased a Panasonic wireless phone system to use with our Iridium Pilot satellite system. It was impossible to buy a system that only had one handset… so we ended up with two handsets. Pleasant surprise… we discovered that we can plug in inexpensive headsets and have a high quality full duplex communication between both handsets. The phones use rechargeable or alkaline AAA batteries. All in one headsets would admittedly be slightly preferable… but we already have MORE than enough hungry electronic devices that demand regular feeding. The Eartec phones now include an adjustable headband model.